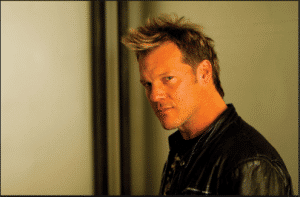 NMX is thrilled to announce Chris Jericho as co-host alongside Emily Morse for the 10th Annual Podcast Awards. The 10th Annual Podcast Awards takes place at New Media Expo,Tuesday, April 14th at 6:30 p.m. at the Westgate Hotel in Las Vegas. You can only attend the Podcast Awards and Red Carpet Event if you have an NMX ticket. If you don’t already have your pass, register for NMX today because this promises to be a lively event.